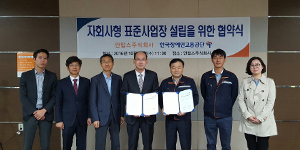 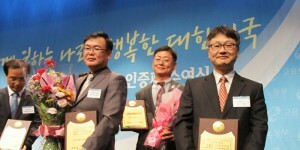 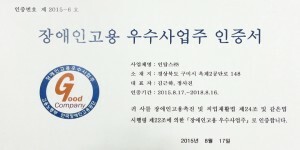 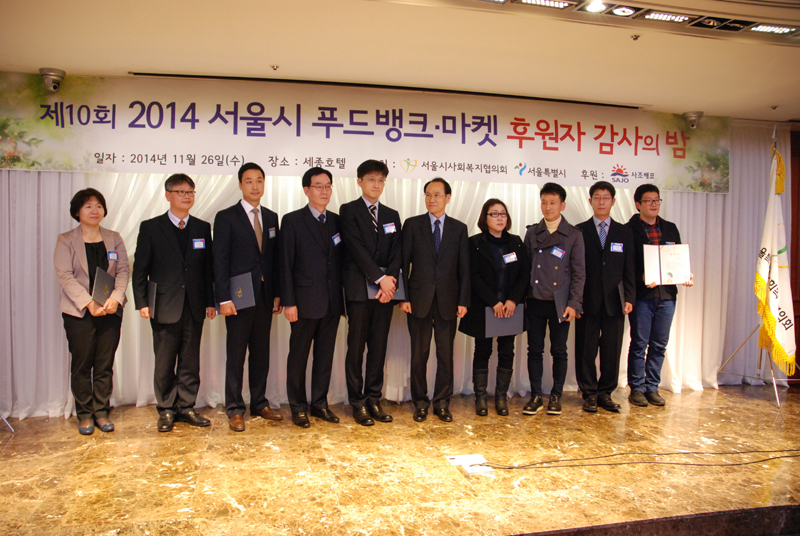 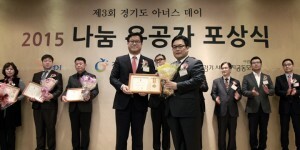 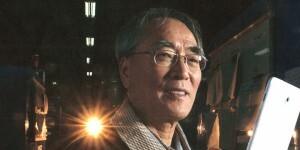 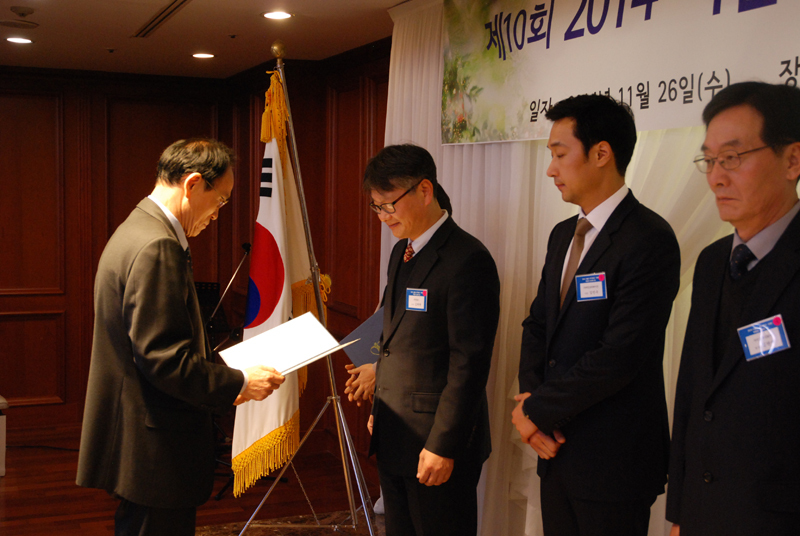 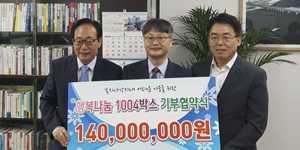 INTOPS Co., Ltd. which is the primary partner of Samsung Electronics was awarded by “President’s award of Seoul Social Welfare Council in the event of “The night party for Seoul city’s food bank / market sponsors on 2014”. 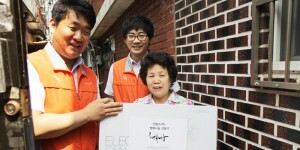 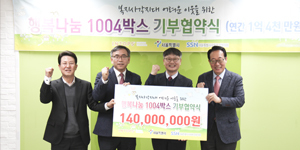 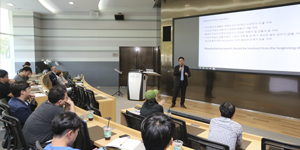 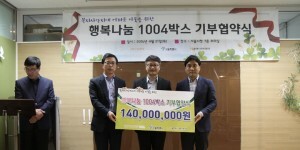 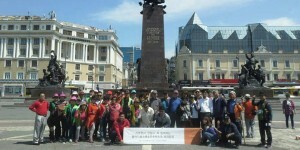 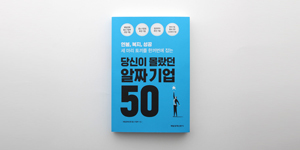 This event was held in gratitude for efforts of companies which willingly joined Food Bank and Market business in order to make “Welfare Seoul” for this year. 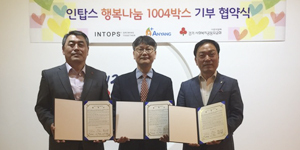 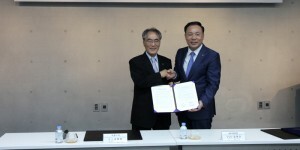 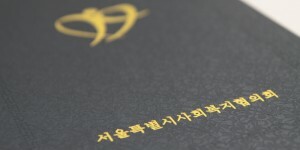 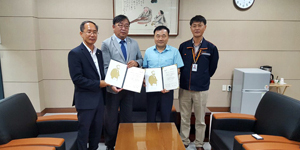 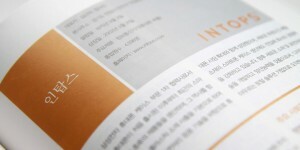 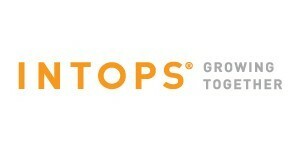 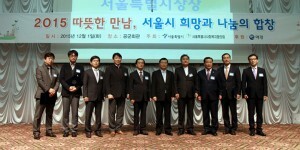 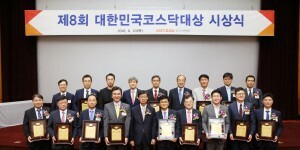 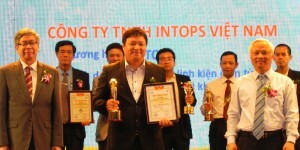 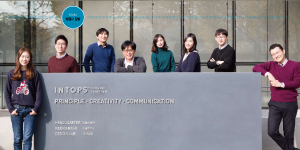 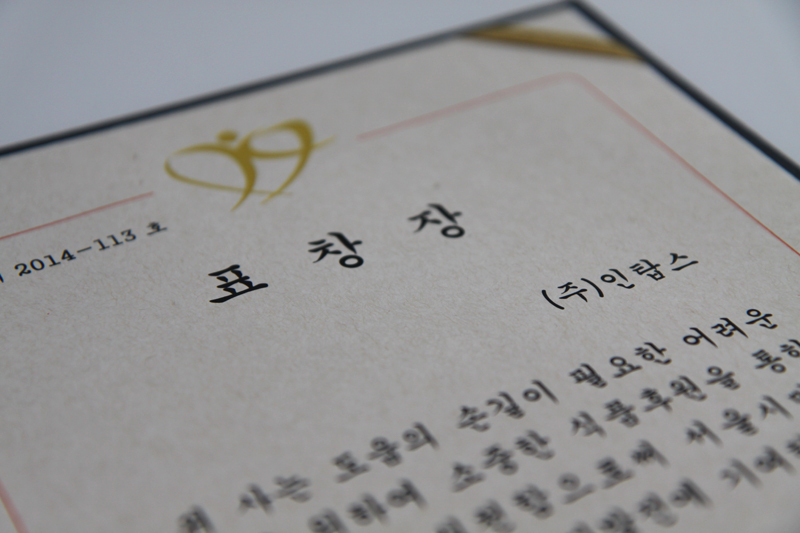 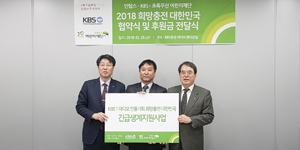 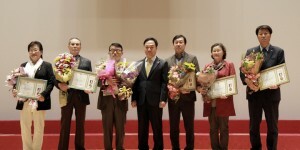 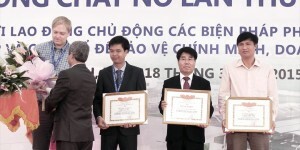 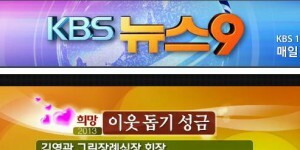 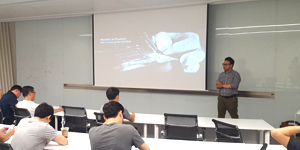 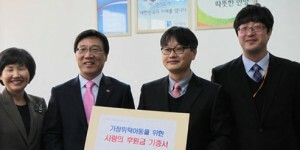 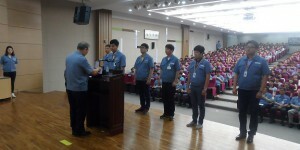 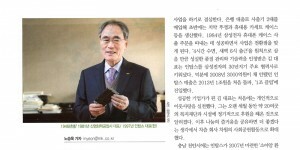 In this event, INTOPS was credited for various CSR(Corporate Social Responsibility) activities, being awarded “President’s award of Seoul Social Welfare Council. 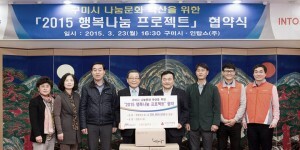 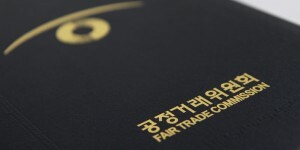 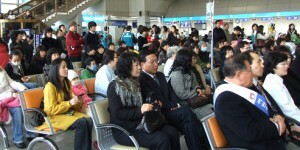 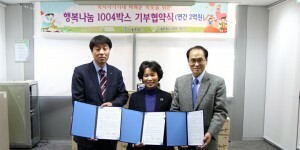 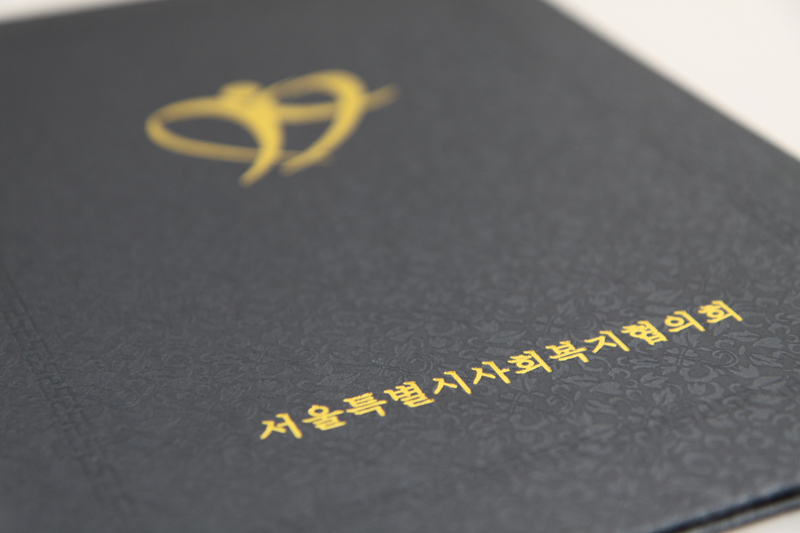 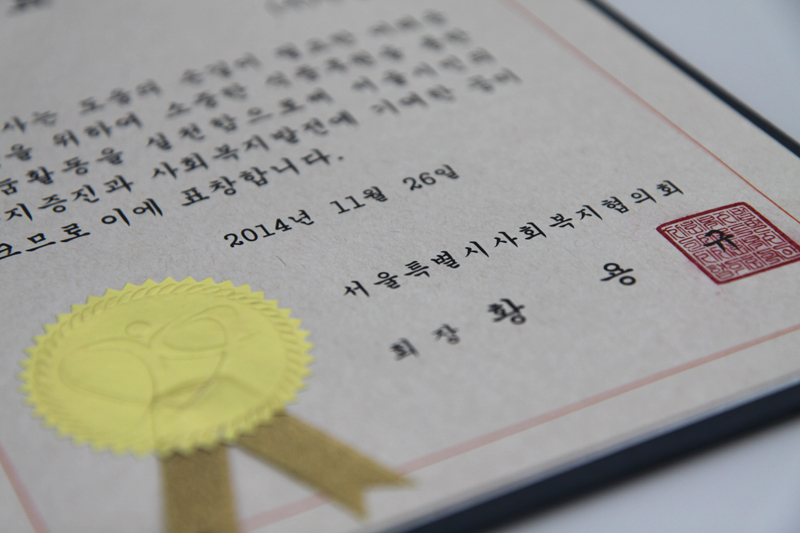 The Happiness Sharing is a CSR project which has proceeded with an agreement with Seoul city on December 2013. 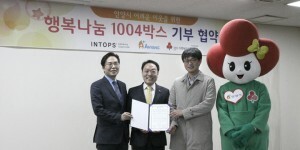 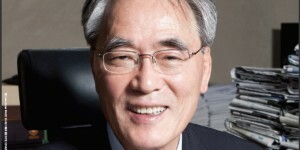 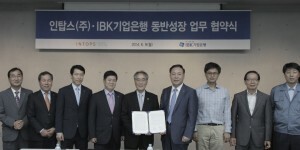 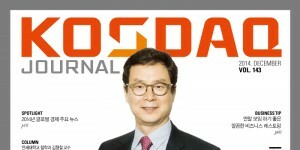 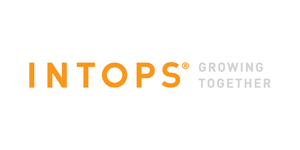 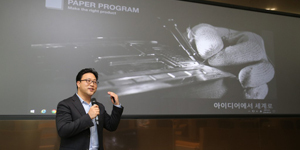 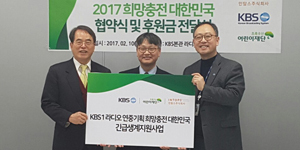 Mr. Kim, jae kyung who is the CEO of INTOPS presented that “we hope that Happiness Sharing project have been being a warm hope for the people, we will keep paying attention to do diverse CSR activities for our communities”.